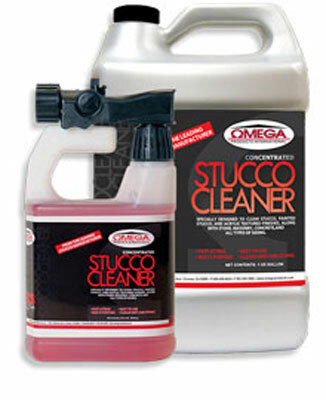 From the leading manufacturer of stucco products, Omega Product’s Stucco Cleaner is designed to dissolve dirt and typical stains from stucco walls and similar products. It is a concentrated, water-based detergent that will penetrate the surface to help remove stains without damaging the finish. Regular cleaning of stucco walls will keep them looking new for many years. 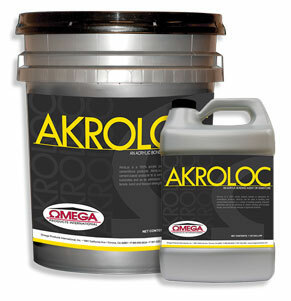 AkroLoc is a 100% acrylic polymer bonder or admixture for cementitious products. 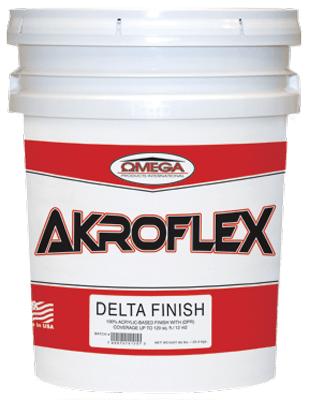 AkroLoc can be used in bonding new cement-based products to a variety of existing properly prepared substrates and as an admixture to reduce cracking and increase tensile, bond, and flexural strength of approved products. 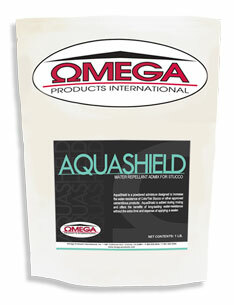 AquaShield is a powdered admixture designed to increase the water-resistance of ColorTek Stucco, mortar, or other approved cementitious products. 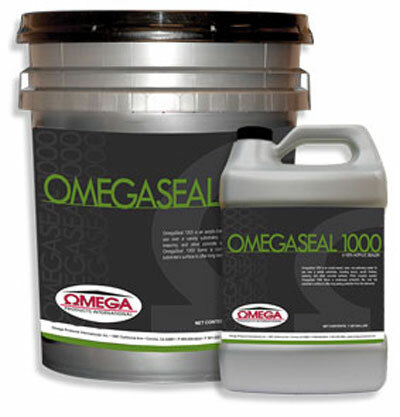 AquaShield is added during mixing and offers the benefits of long-lasting water-resistance without the extra time and expense of applying a sealer.